Lucy Brown will lead a workshop of weaving and construction techniques that do not involve specialist equipment. You will make your own textile piece to investigate personal identity and history using ideas and techniques that can be easily transferred to the classroom. Lucy Brown makes work for exhibitions and commissions, and is a highly experienced workshop leader. 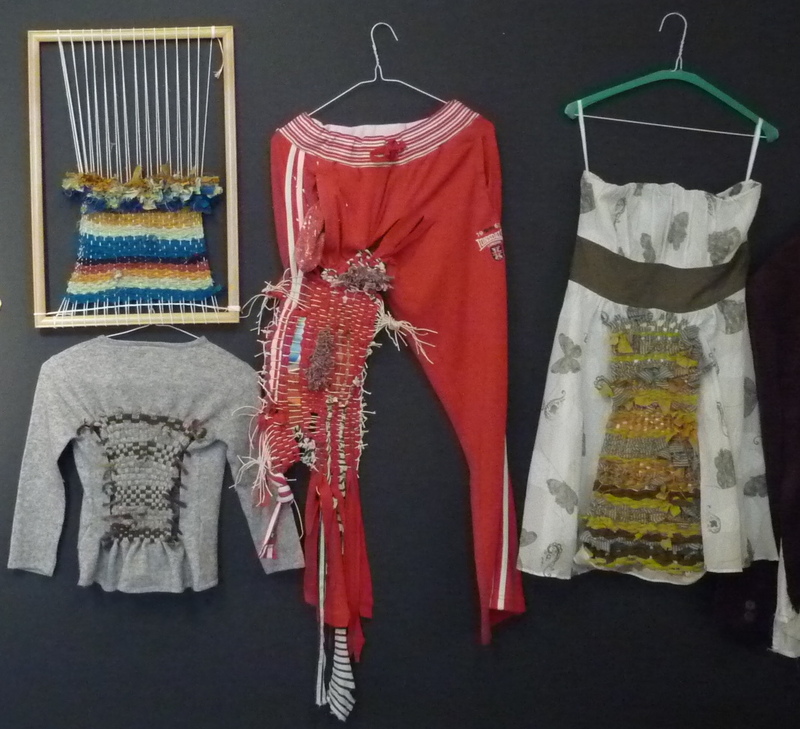 Since graduating from Goldsmiths College in 1995 she has made woven sculptural installations using vintage, second hand and discarded clothing as raw material. Her work explores identity, gender, re-invention and the boundaries between fine art and making. She has exhibited in Europe, America and the Far East, and is currently exhibiting in Japan.